The new book ‘From Sea to Source’ was launched at the International Ecohydraulics Symposium in Vienna in September 2012, and later introduced at the Sympass Fish Passage Conference in Brazil and the Living North Sea Event in the UK. Presentations in North America and Australia are currently being planned. The book is the result of collaborations and partnerships with fisheries professionals all over the world and is unique in its kind, the underlying concept is the increasingly recognised need for preservation but, more frequently, the restoration of free migration for all species of fish. It highlights the theme fish migration from different perspectives (policy, communication, solutions, monitoring, education, etc. 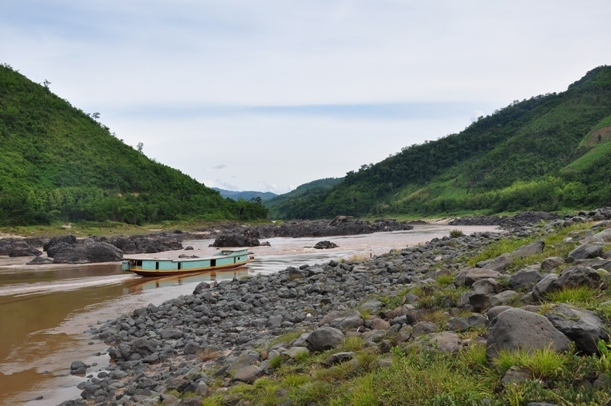 ), and with this guidance the authors hope to inspire river managers, engineers, fish ecologists, NGO’s, and others to contribute to the dam debate worldwide. Migratory fish are well-known to us all, whether it’s a meal of smoked salmon or a rare taste of caviar. Or perhaps it is the sight on TV of a grizzly bear as it waits patiently to catch a salmon as it leaps during its migration upstream? 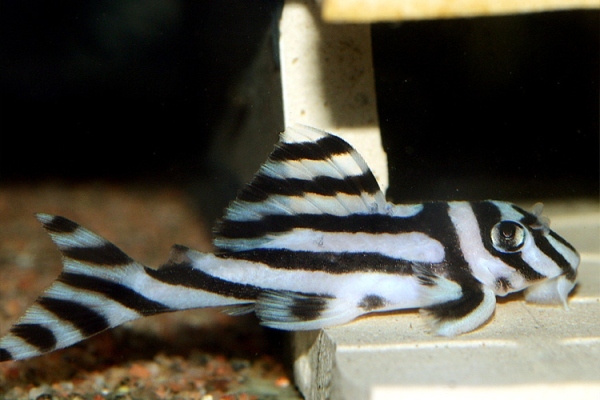 Many, such as the clown loach, Chromobotia macracanthus, are also well-known aquarium fishes. But for many millions of people worldwide the seasonal migrations of fish bring protein and are an essential food resource. 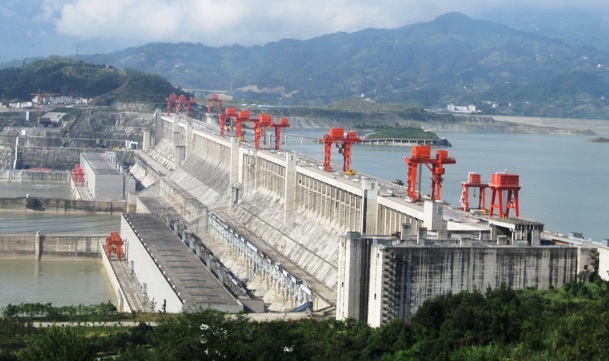 Over the past millennium mankind has increasingly manipulated rivers to provide water for a range of uses including drinking supply, agriculture, navigation, power generation, and cooling and, in so doing, has damaged their quality. This has led to the deterioration of most fish faunas, a global trend of rapidly declining stocks of migratory fish, and in some cases to the extinction of some species. There has in the past been a central theme of inadequate understanding of fish and fisheries ecology, a naive presumption that whatever we do will have no damaging effect on river ecosystems, and an underlying prioritisation of economics above all other factors. The book therefore gives an up-to-date overview of fish migration issues and solutions. It targets scientist, water managers and policymakers working in the field of fish migration, but also members of the public with an interest in environmental welfare. 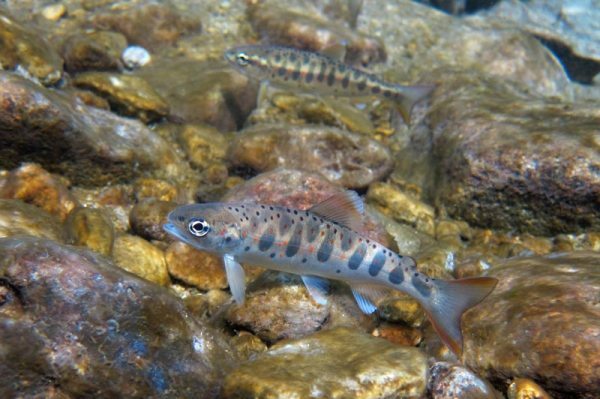 Migratory fish must be able to move freely between the different habitats that sustain them. 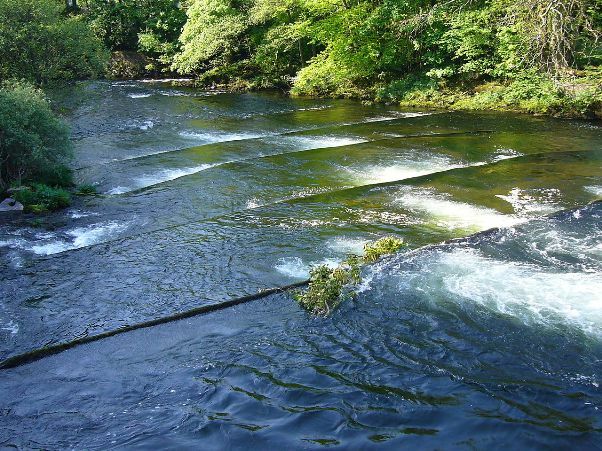 For the more iconic species such as salmon and eel this requires migrations from the open sea to spawning grounds in the upper reaches of rivers to complete their demanding life cycle. But all fish migrate, whether it is short-term movements for feeding or long distance migrations within the great rivers of the world for reproduction. And all fish are therefore vulnerable to the proliferation of barriers and obstacles. If fish are to survive and prosper, they must have free and safe passage between the habitats they use – from sea to source. More than 100 experts have contributed to the book by delivering inspiring case examples, and 34 sponsors have provided financial support. You can download it for free at www.fromseatosource.com. If you have trouble with the download link you can fill in the contact form on the website and a dropbox link will be send to you. The book can also be ordered as a hard-copy, see the website for more details.